Can true love's kiss really save the day...? 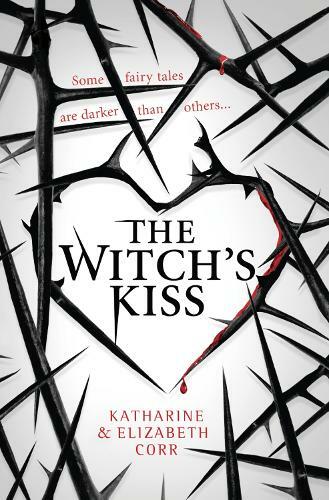 Electrifying dark magic debut by authors and sisters Katharine and Elizabeth Corr. Merry used to dabble in witchcraft and her gran runs the local coven - but, apart from that, she and her brother Leo are normal teenagers. So when Jack, a cursed prince, wakes beneath a nearby lake after fifteen hundred years, Merry is shocked to learn that she's inherited the job of dealing with him. Aided by Leo, Merry tries to manage her power and figure out a way of breaking the curse. But as she gets to know Jack she realises she wants to save him - not destroy him. Will Merry lose her life as well as her heart? Or can true love's kiss really save the day?